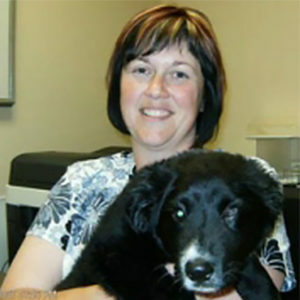 Jenny started at WVC in March 2011. She is married with two children. She enjoys spending time on the farm with the cattle, horses, and her many other pets!